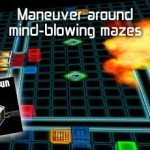 Welcome to the Z-space, where puzzle games surge into a new dimension! 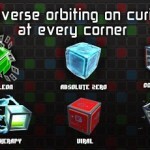 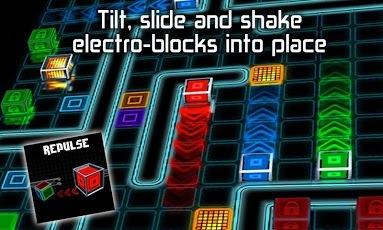 Tilt, flip and slide your GridBlocks through a universe of tantalizing puzzles and mind-blowing mazes. 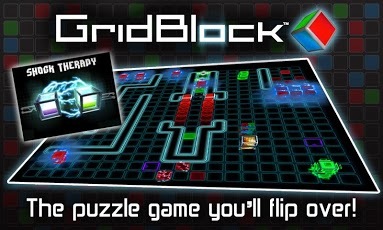 Collect metamaterials, dodge cosmic blasts and advance toward the very threshold of gridded space! 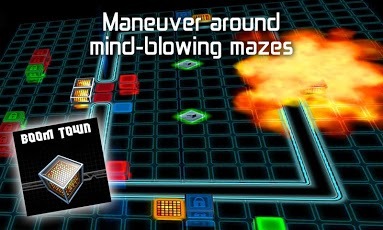 Experience the fusion of physics-based gameplay and retro arcade style in this challenging puzzler that will knock your blocks off!• Over 80 mind-blowing mazes and super challenges with variations in physics, inertia, combustions and more!• A vast array of blocks spanning nine unique worlds! 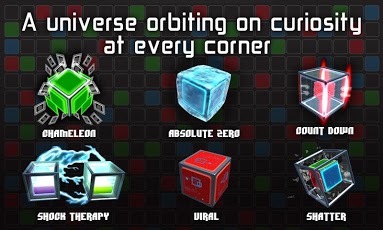 Discover blocks that pop like jumping beans, change colors like chameleons or slide like ice cubes – new curiosities await at every corner! 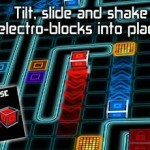 • Accelerometer controlled gameplay, 3D components, and special effects add to the GridBlock magnetism. 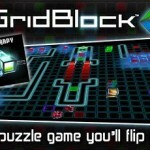 Already a fan of GridBlock?